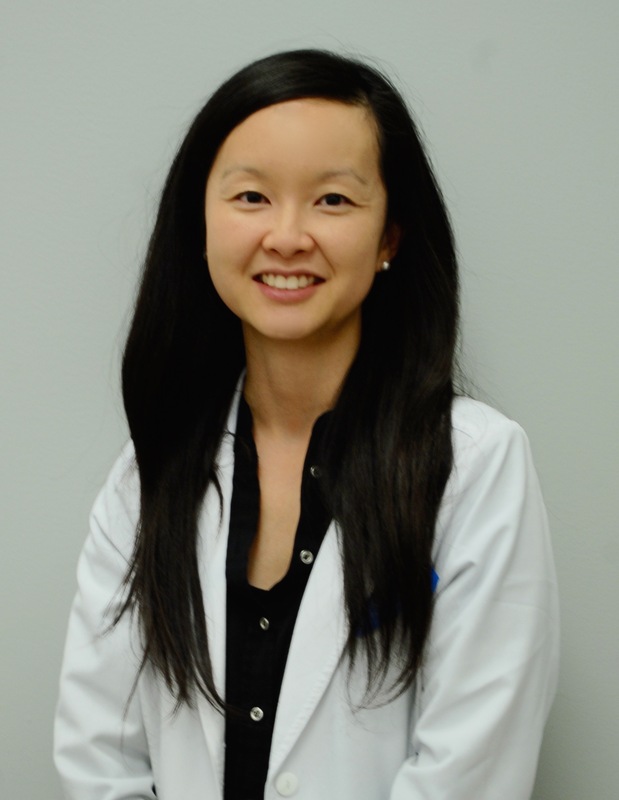 Danielle Chu graduated from the University of Manitoba College of Pharmacy, Rady Faculty of Health Sciences in 2017. Danielle has also obtained a Bachelor of Science, majoring in Microbiology from the University of Manitoba in 2015. She began working at an independent pharmacy in April 2013 as a pharmacy student. After graduation, Danielle began her career as a floater pharmacist with Rexall. 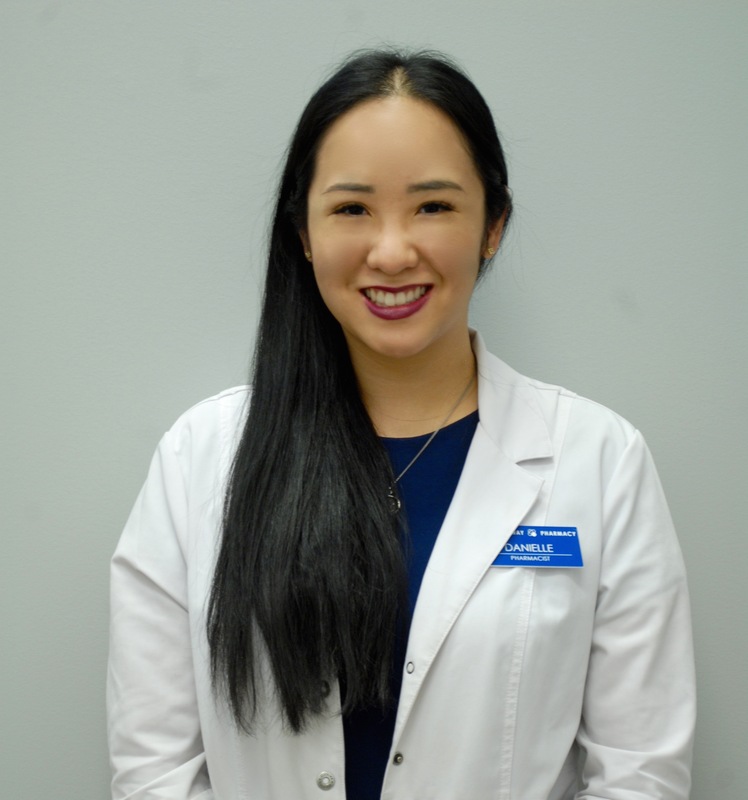 In December 2017, she joined West Broadway Pharmacy as a staff pharmacist before assuming the role of Pharmacy Manager in November 2018. Danielle is certified to administer drugs and vaccines by injection and is authorized to prescribe for minor ailments and smoking cessation. In her spare time, Danielle enjoys travelling and trying out new restaurants! Scott Bowles graduated from the University of Manitoba Faculty of Pharmacy in 2009. He is originally from Swan River, Manitoba where he began working as a pharmacy student after his first year of university. Admired by the level of service provided in a small community pharmacy, it is his goal to provide exceptional customer service in his practice in Winnipeg. 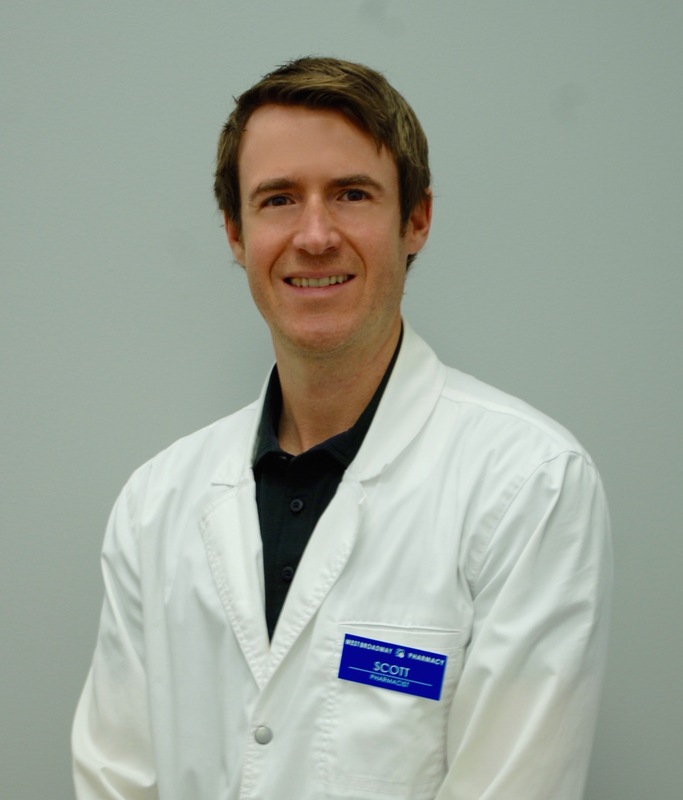 Scott began his career in 2009 as a floater pharmacist with Canada Safeway. In 2010 he joined Broadway Pharmacy where he developed Clinical Pharmacy Services that are currently used to support agencies such as the St. Amant Community Residential Program. In 2013 Scott worked with architects to head the design of the pharmacy and clinic which is now Northway Pharmacy Marion and Family Care Medical Center. In November 2013 he opened Northway Pharmacy Marion as partner and Pharmacy Manager. In November 2014 he was one of the founding partners of West Broadway Pharmacy. In September 2015, Scott stepped down as Pharmacy Manager of Northway Pharmacy Marion and assumed the role of Pharmacy Manager at West Broadway Pharmacy. In March 2018 he opened Northway Pharmacy Charleswood as partner and stepped down as Pharmacy Manager of West Broadway Pharmacy in November 2018. Scott continues to practice pharmacy at West Broadway Pharmacy and serves primarily as an adviser to the pharmacy team. Scott is certified to administer drugs and vaccines by injection and is authorized to prescribe for minor ailments. Scott lives in Winnipeg with his wife and daughter and enjoys playing golf in his spare time. Melissa Kung graduated from the University of Saskatchewan College of Pharmacy and Nutrition in 2014. She also has a Bachelor of Science (Microbiology/Psychology) from the University of Manitoba. Melissa started her pharmacy career working as a pharmacist for Tache Pharmacy in St. Boniface and Tache Pharmacy at Seven Oaks Hospital before joining the team at West Broadway Pharmacy. She is certified to administer drugs and vaccines by injection, as well as prescribe for minor ailments. Dale Kuik graduated from the University of Manitoba College of Pharmacy, Rady Faculty of Health Sciences in 2018. 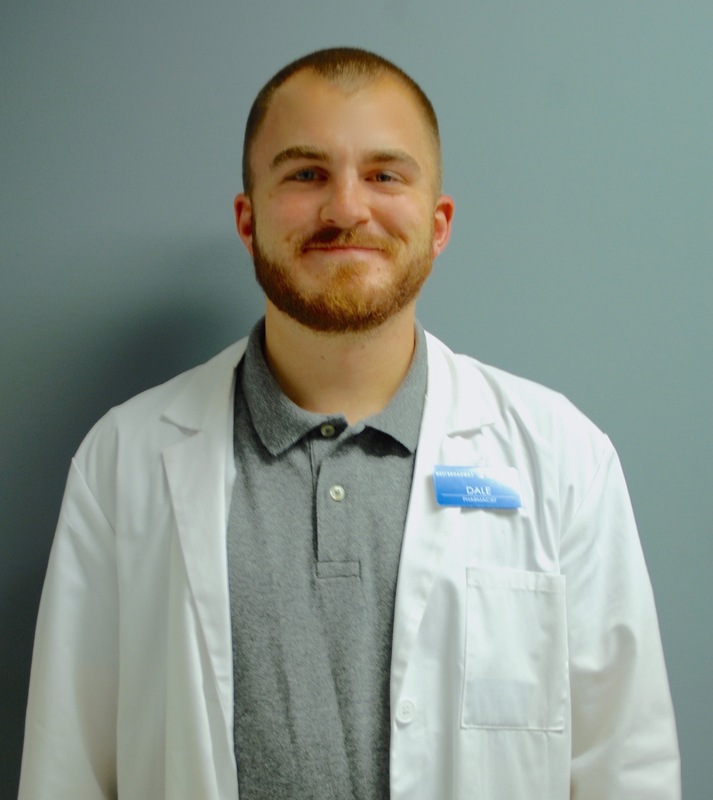 Dale began working as a pharmacy student at Northway Pharmacy Broadway (formerly known as Broadway Pharmacy) in December 2014. After graduation, Dale began his career as a pharmacist at West Broadway Pharmacy. Dale is certified to administer drugs and vaccines by injection, as well as prescribe for minor ailments and smoking cessation. Dale strives to provide quality pharmaceutical care for each individual at the pharmacy and looks forward to greeting new and familiar faces everyday.